The West Basin Municipal Water District (West Basin) announced today that it has increased the current Turf Removal Incentive from $2 to $3 per square foot within its service area thanks to a grant from the California Department of Water Resources and funding from the Metropolitan Water District. 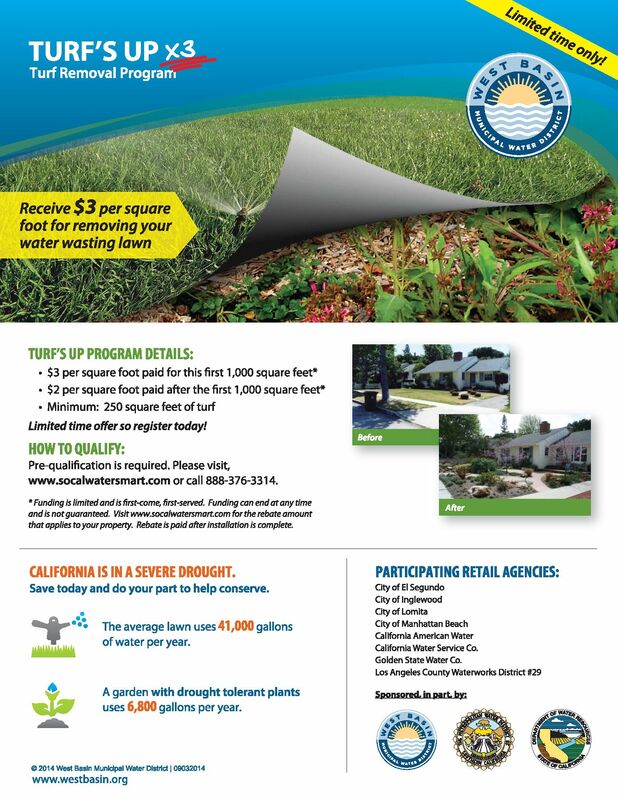 This limited time offer allows West Basin residents to replace their high water use lawns with efficient California Friendly plants and landscapes. This incentive will help in mitigating the impacts of this and future droughts. Just pennies a day, for a year of community fun! Since 1949, the Topanga Community Club has served generations of Topangans. The TCC does not receive any local or federal tax income like many other community houses in our area. We depend 100% on the generosity of our members to keep our lights on and doors open. The Club encourages each canyon resident to become a member on one of our many membership levels, starting at just $35 per year. Join or renew to be part of this unique hub of the canyon! Are you tired of seeing vehicles illegally parked on front lawns in your neighborhood? Frustrated by graffiti on public buildings, in local parks and at other landmarks? The County of Los Angeles has a solution for you. 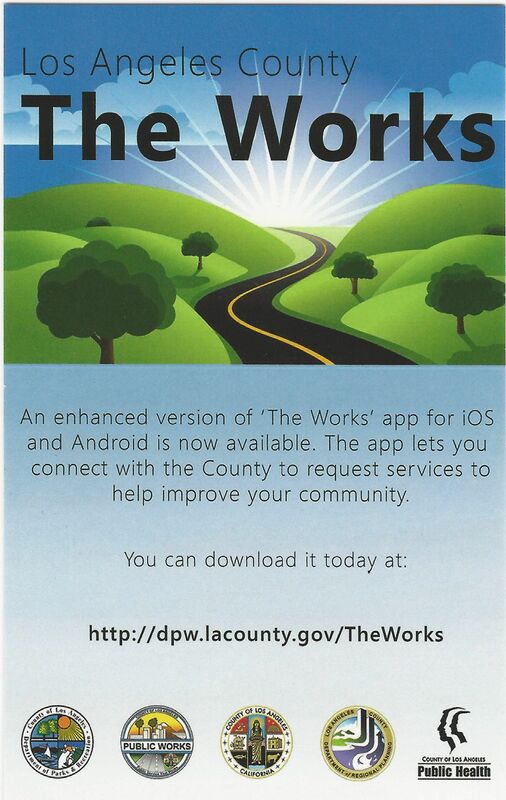 The Department of Public Works launched an update to ‘The Works’ iPhone app to provide more solutions and expand functionality to three other County departments. 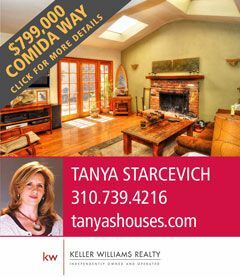 Tanya Starcevich is Ranked top 10% of agents Keller Williams Palisades Malibu Topanga Santa Monica and a Premier Agent/Local Expert on Zillow.com. She helps buyers and sellers with all their real estate and relocation needs. A creative marketing strategist and a savvy negotiator, Tanya is a dedicated and energetic Realtor with a healthy competitive attitude and a thorough knowledge of the market. For thirty years, realtor Chryssa Lightheart and her family have lived in Topanga. 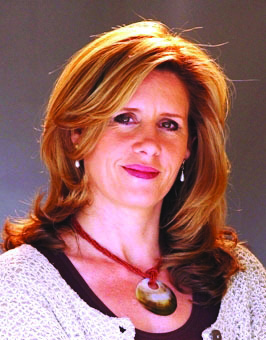 She is married to retired firefighter, Curtis Caddell, and has two sons, Loren and Devon. 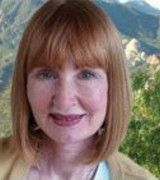 Twenty of those years in Topanga, she has spent in real estate as the top individual salesperson in the area receiving the Outstanding Salesperson Award. She is well known for her energy and enthusiasm. One of her famous lines is, “When the world isn’t working, real estate agents are still working”. Chryssa is, indeed one of the hardest, working women in Topanga. Each day our wildlife is in danger of being poisoned by homeowners, local businesses, and professional exterminators. The poison comes from common household pesticides, the most dangerous of which are called “Anticoagulant Rodenticides.” This type of poison is easily purchased and commonly used to kill rodents. These poisons target rats, mice, gophers and squirrels, but are also responsible for the indiscriminate deaths of hawks, owls, bobcats, coyotes, and mountain lions each year. Domestic animals like dogs and cats are especially vulnerable to these poisons. Poison-Free Malibu, the Topanga Wild-life Youth Project (TWYP) and the To-panga Creek Watershed Committee are all helping to spread the anti-poison message. Special thanks to Kian and Joel Schulman, Malibu City, and the children and parents of the TWYP, who thank you for helping our wildlife thrive! 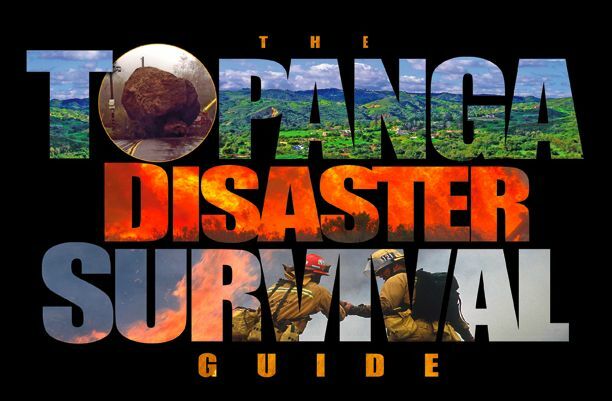 With the recent fires in our area, be sure to review your Topanga Survival Guide. This Guide was designed for Topanga by Topangans and their local government to help keep our canyon safe. If you don't have a copy, you can download it online. Click here for the Survival Guide.